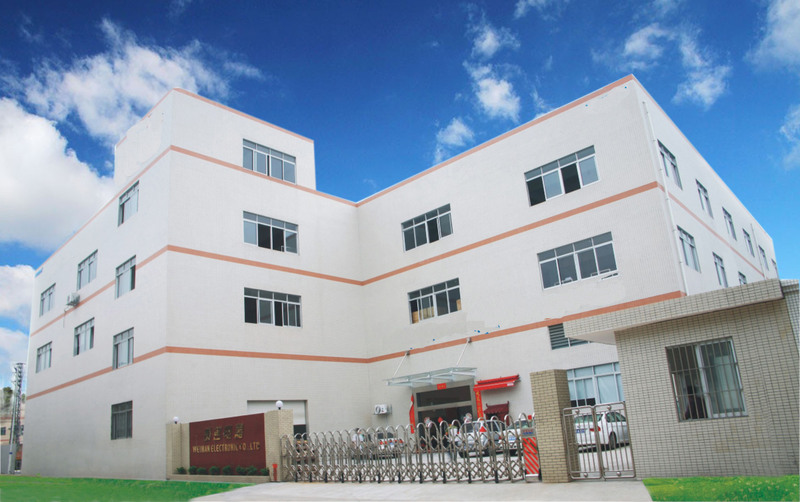 Founded in 1985 SUNNY BEAUTY EQUIPMENT, was firstly dedicating his production for manufacture products in OEM for very high end brands in Europe and USA, Now SUNNY BEAUTY EQUIPMENT,wants to bring his high quality products and his expertise to other clients, needing cute and high quality products. Engages in developing and manufacturing barber and beauty chairs, beds and other products. Relying on its strong technical force and advanced equipment, the perspicacious company aims at the international and domestic barber and beauty chair and bed market. Provided with a group of experienced designers, the company has been constantly improving the product quality, and developed many new ergonomics-based products, including barber chairs, facial chairs, shampoo chairs, beauty chairs, massage chairs, massage beds, etc. The development idea of each product comes from the users; each product is comfortable and durable, which reflects the high-tech quality and strict quality assurance of Sunny BEAUTY; and each product has been well received since entering market for its noble and unique style and exquisite workmanship. All of the products accord with export certification. Most our products had got CE, PSE certification. All OEM & ODM welcome.